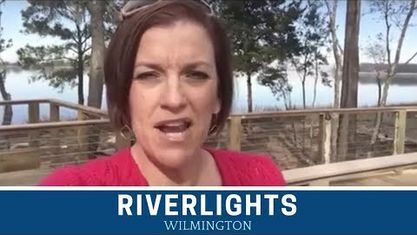 A quick view of the most influential metrics in RiverLights. 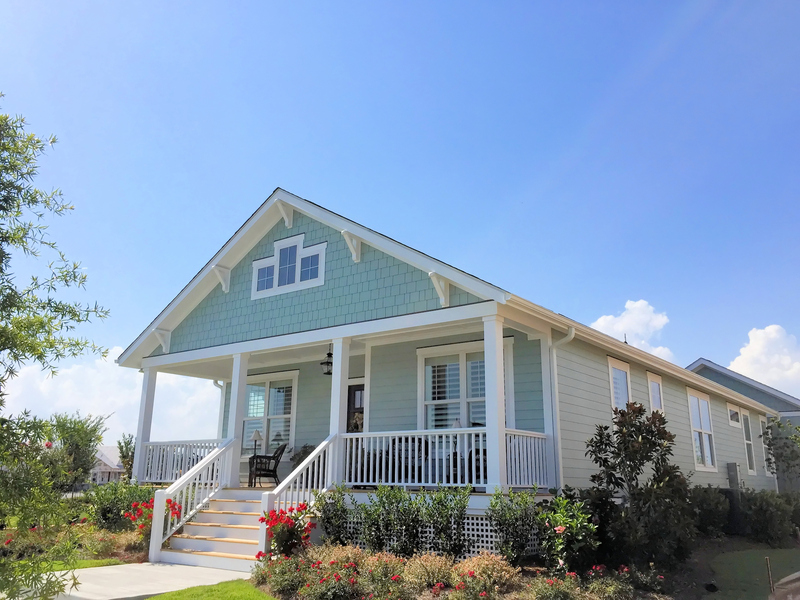 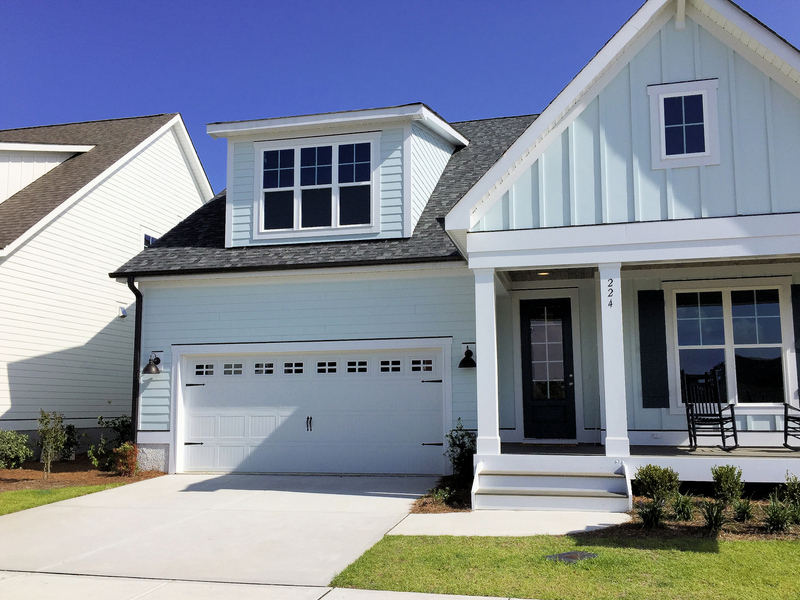 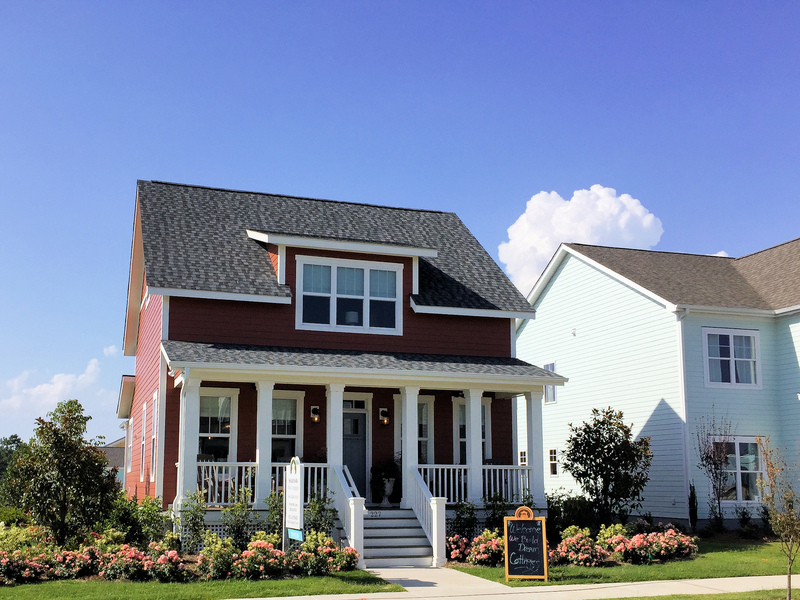 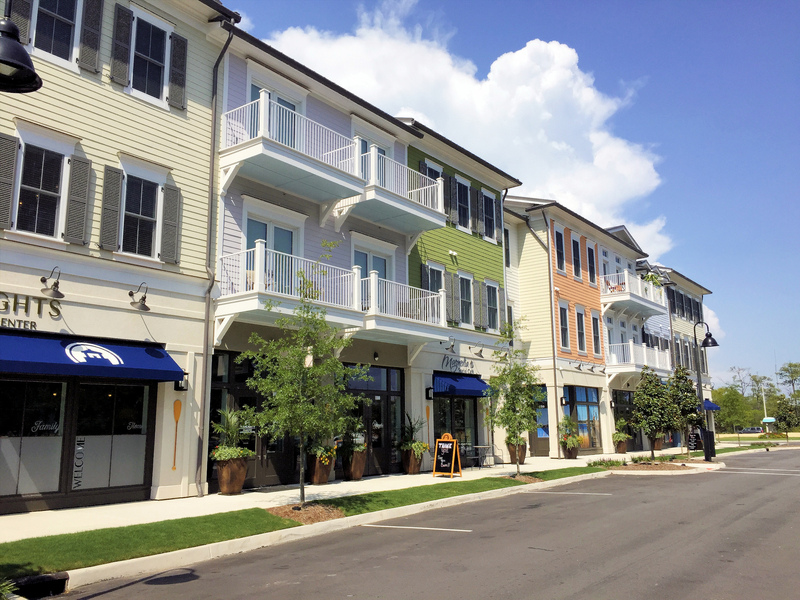 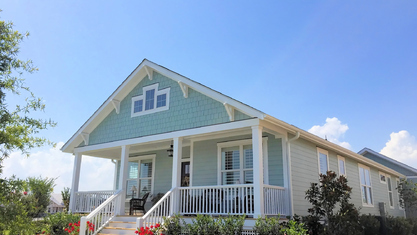 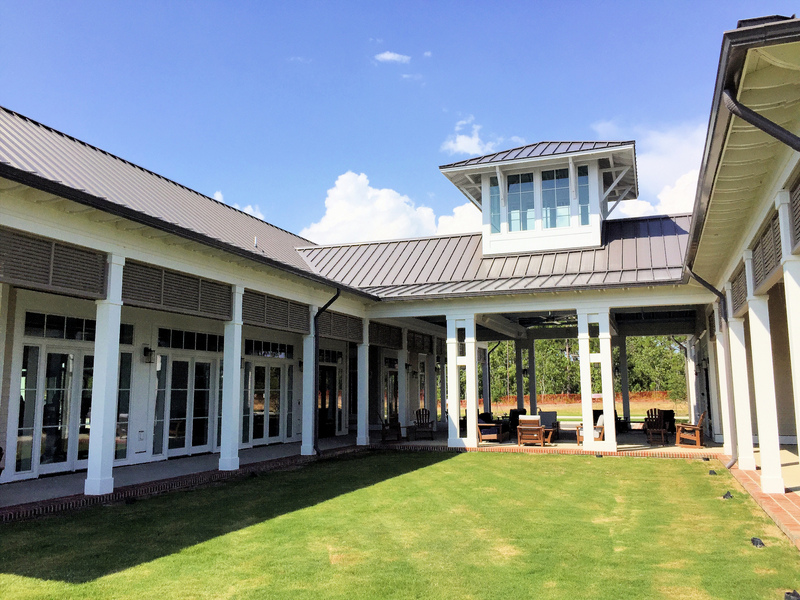 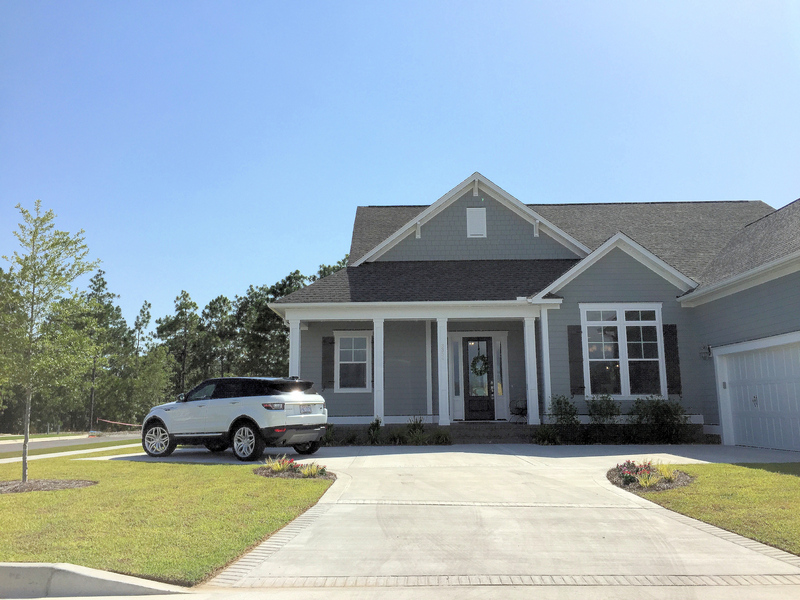 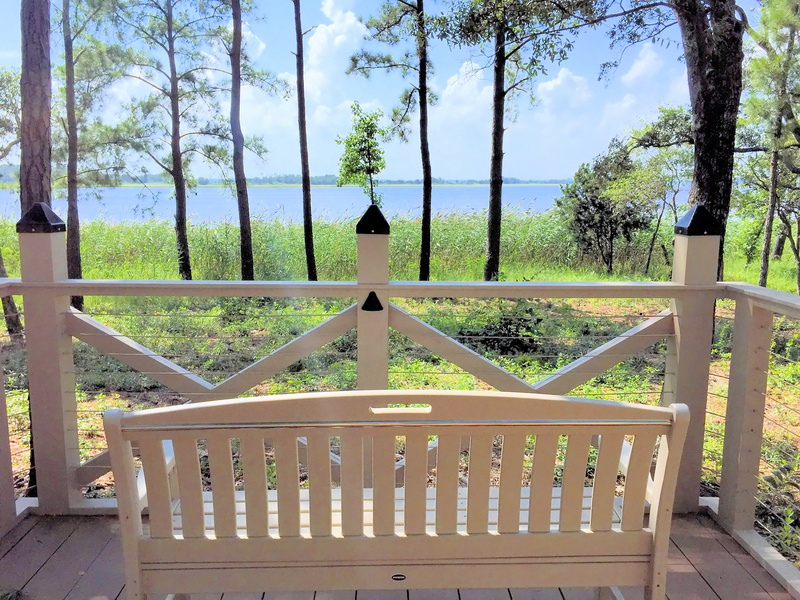 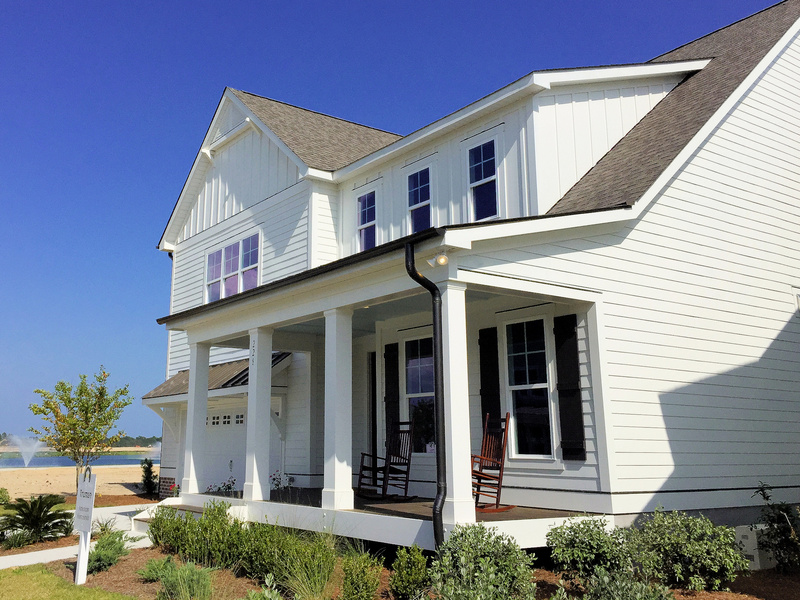 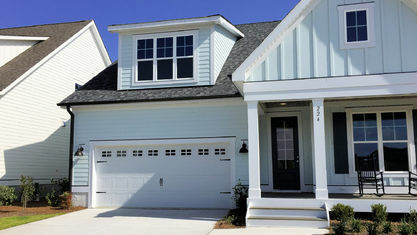 Nestled along the Cape Fear River in Wilmington, North Carolina, RiverLights is a new master-planned community. 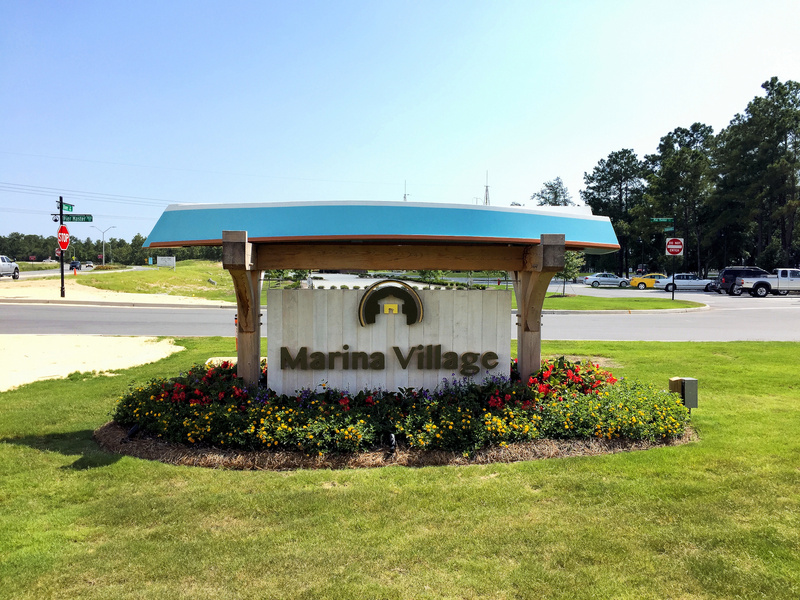 Prized for its waterfront, water view, and water access properties, the community delivers on its promise of unsurpassed beauty. 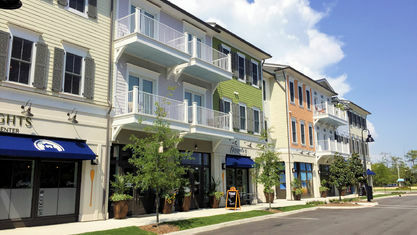 Additionally, the community offers residents world-class amenities matched with an unbeatable location in the city. 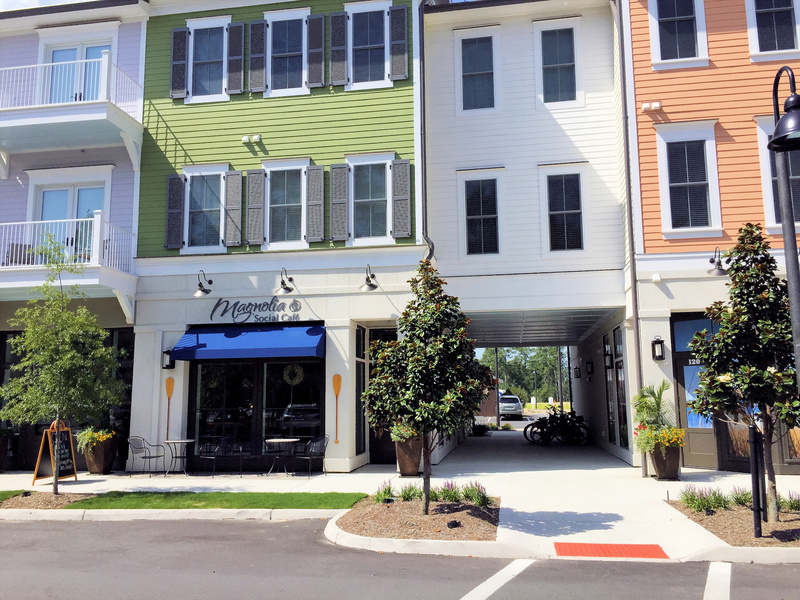 Less than five miles away, historical downtown Wilmington represents the heartbeat of the city’s entertainment and culture. 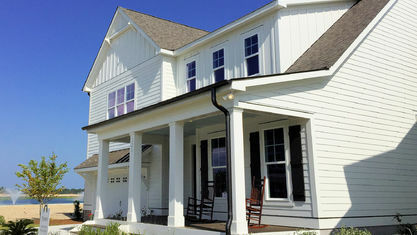 Homes are custom and semi-custom constructions. 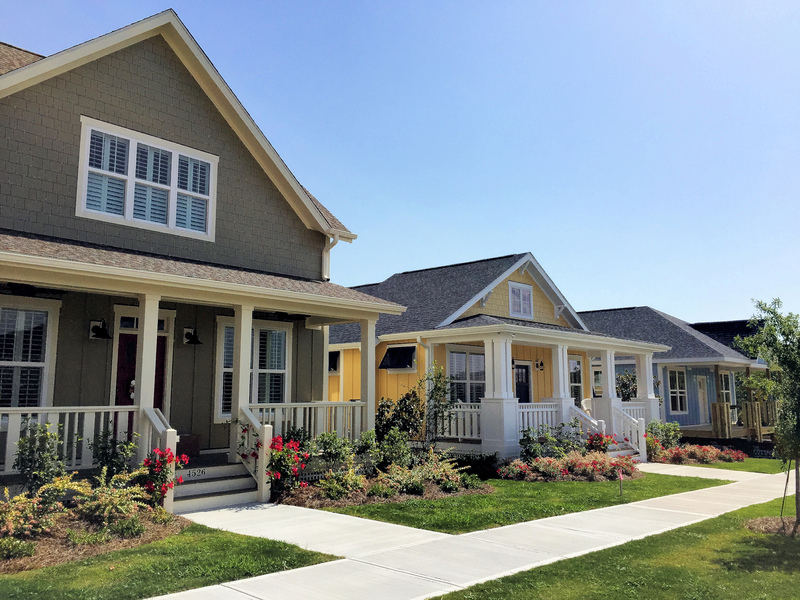 These are certainly not cookie-cutter houses. 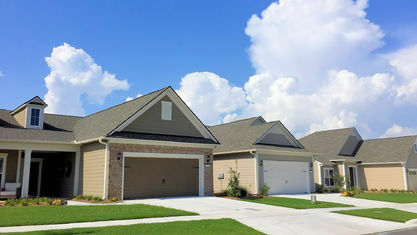 Single-family and townhomes are available with plenty of floor plan options, features, and upgrades. 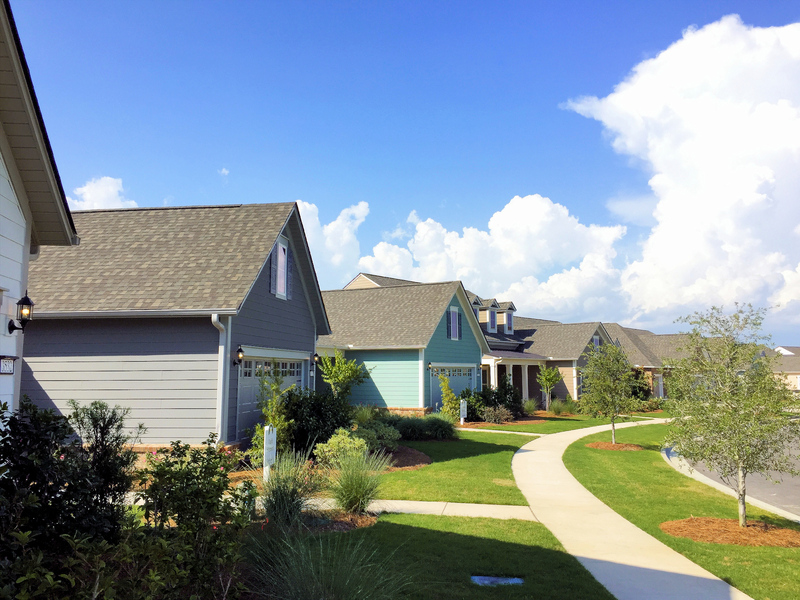 Active-adult homes are located in the age-restricted 55+ Del Webb community. 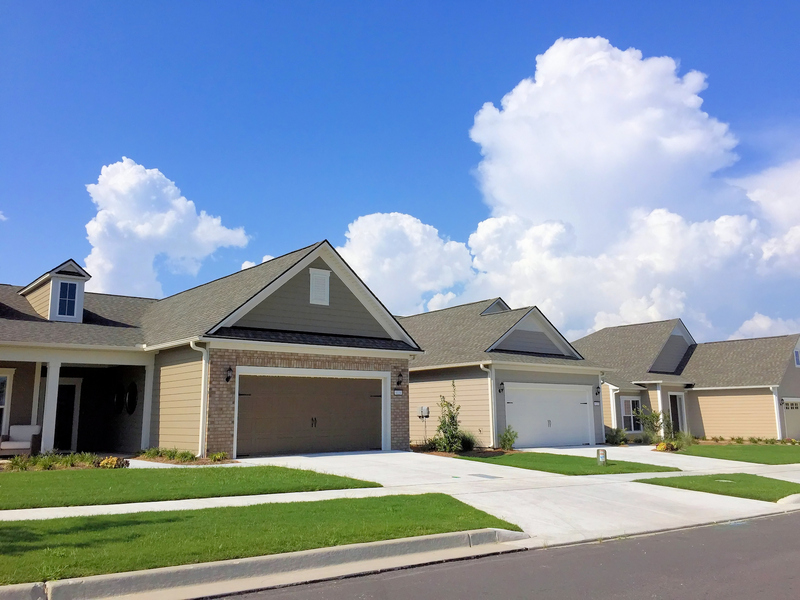 The large selection of home types and floor plans allow residents to select the best home for their preferences. 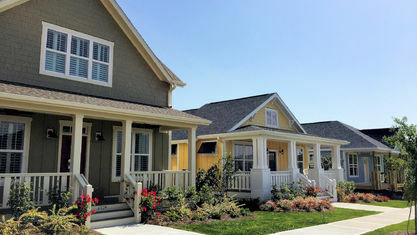 While similar communities can be expensive, RiverLights homes are much more affordable and start in the low $200s. 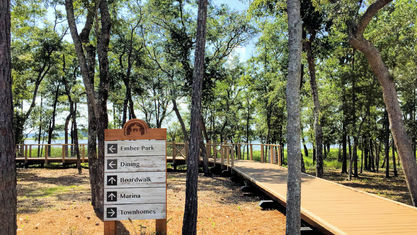 RiverLights’ developers have crafted an abundance of outdoor amenities using the area's beautiful nature. 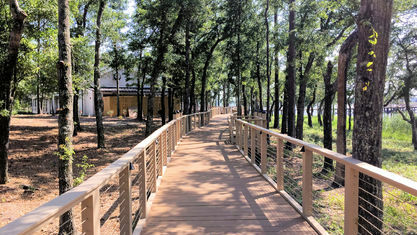 Nature preservation and outdoor areas adorn the landscape. 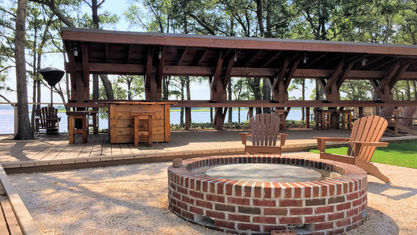 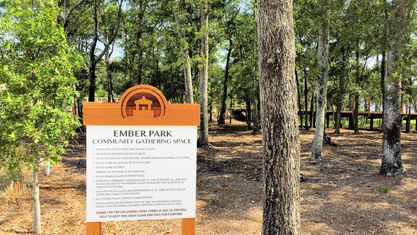 Fire pits, parks, and picnic areas provide areas to gather with friends, family, and neighbors. 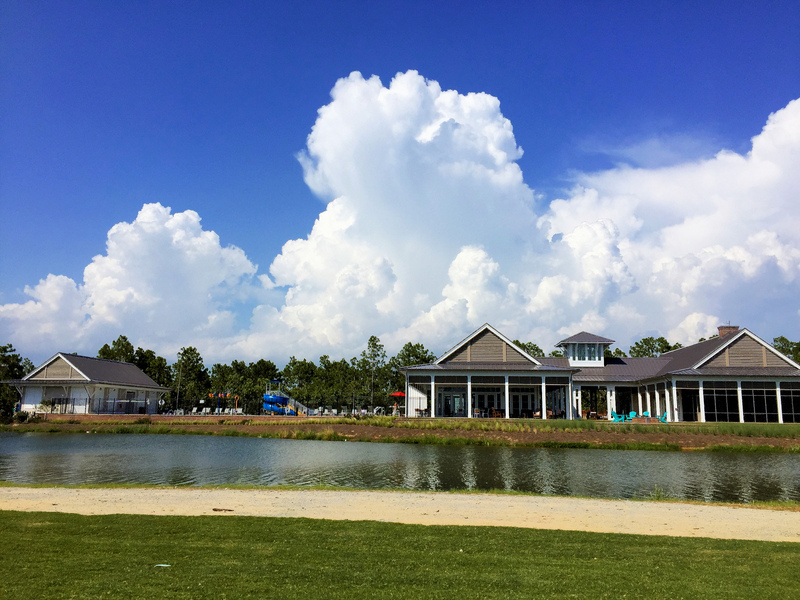 The Lake at RiverLights gives residents 38 acres of shimmering freshwater encircled by a well-maintained walking trail to enjoy. 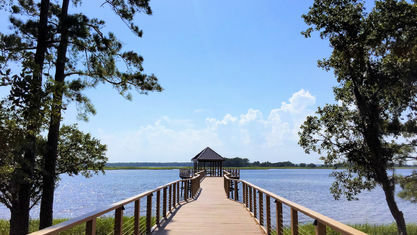 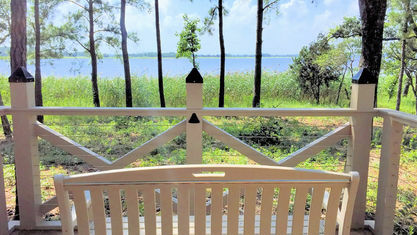 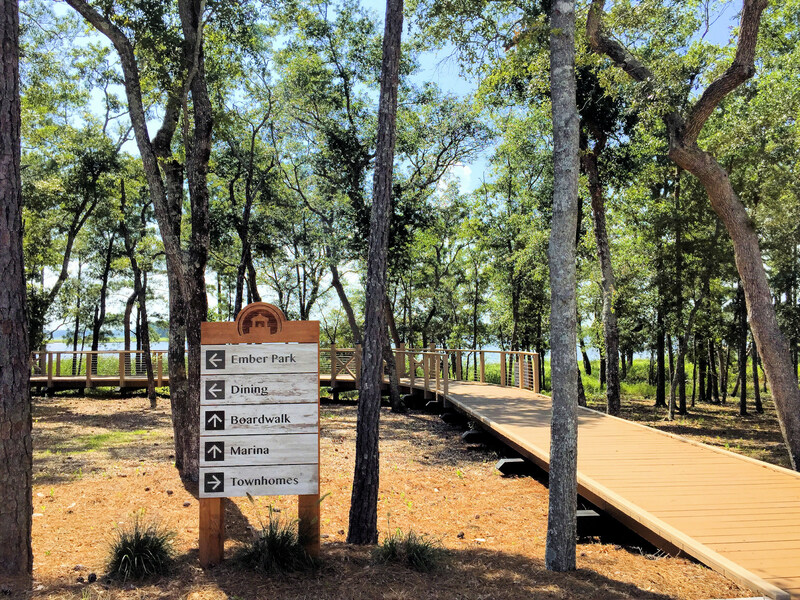 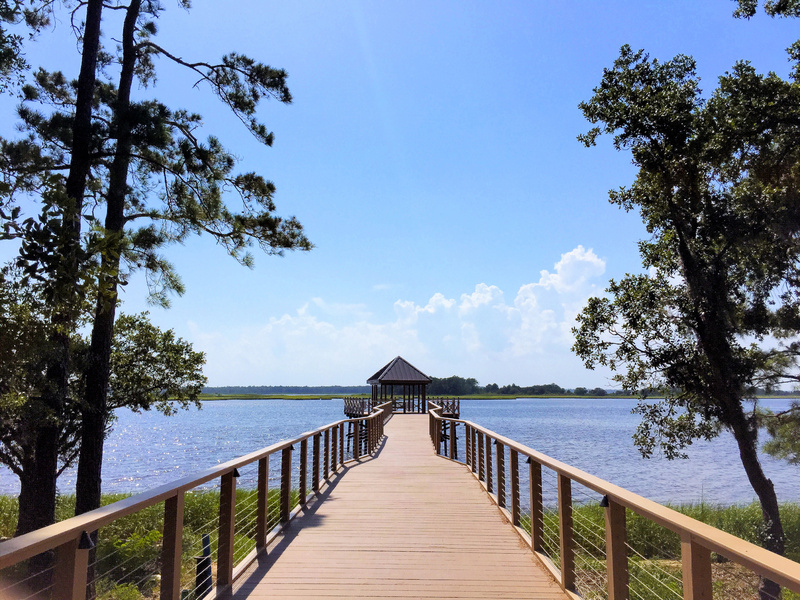 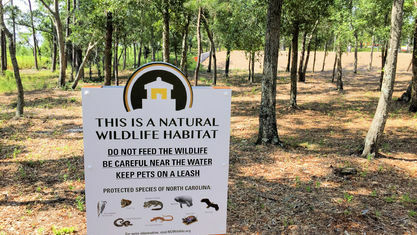 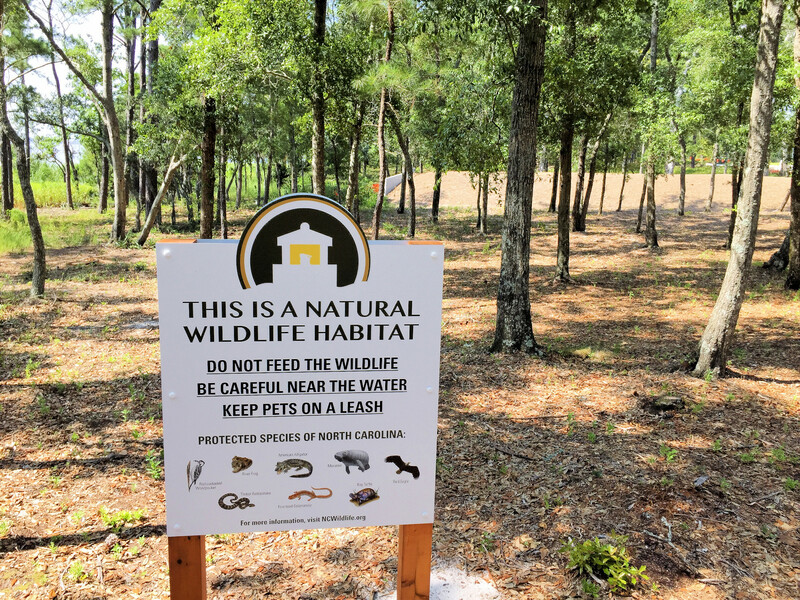 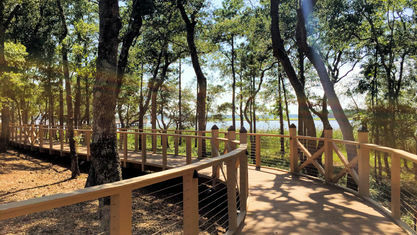 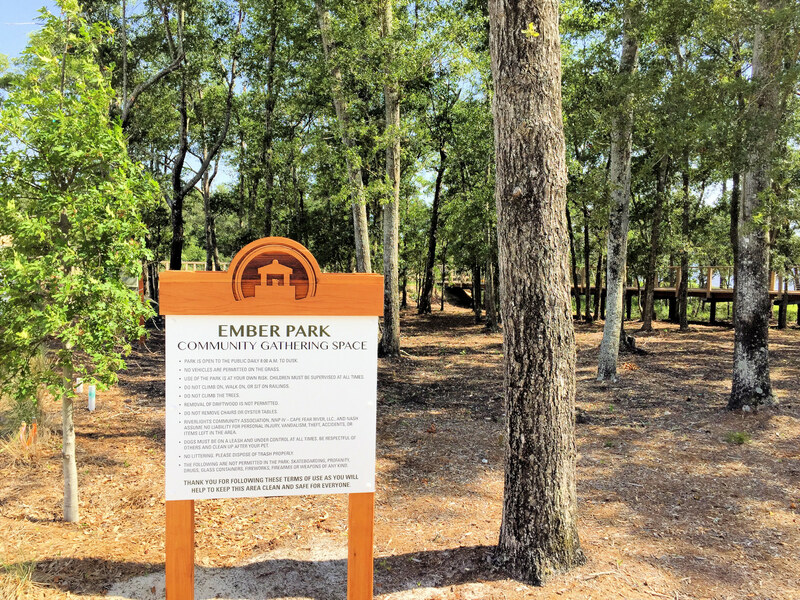 Driftwood Park allows access to the Cape Fear River and includes a launch for small watercraft. 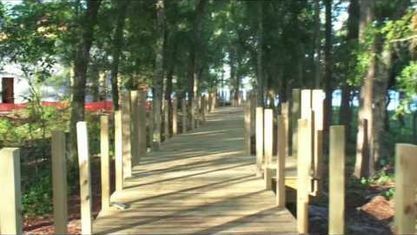 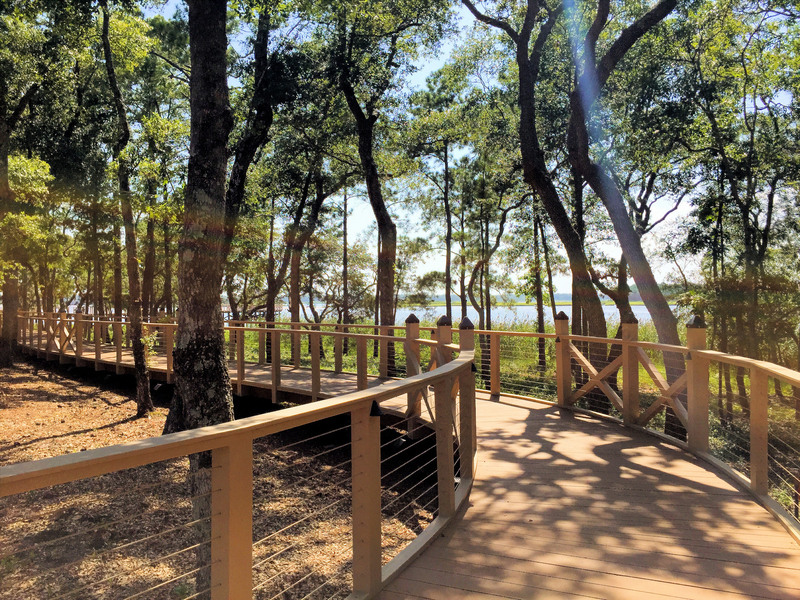 Residents and visitors can enjoy a stroll along the boardwalk and take in the view of the river, which are especially beautiful at sunset. 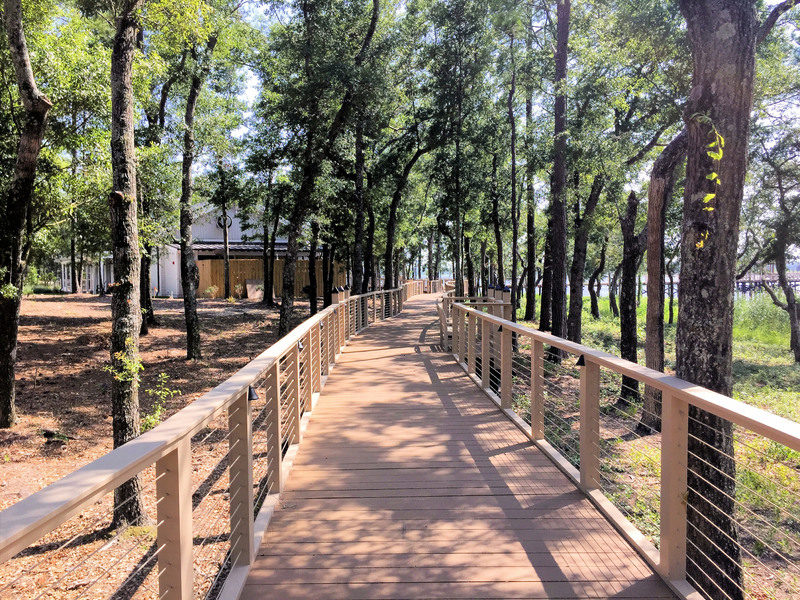 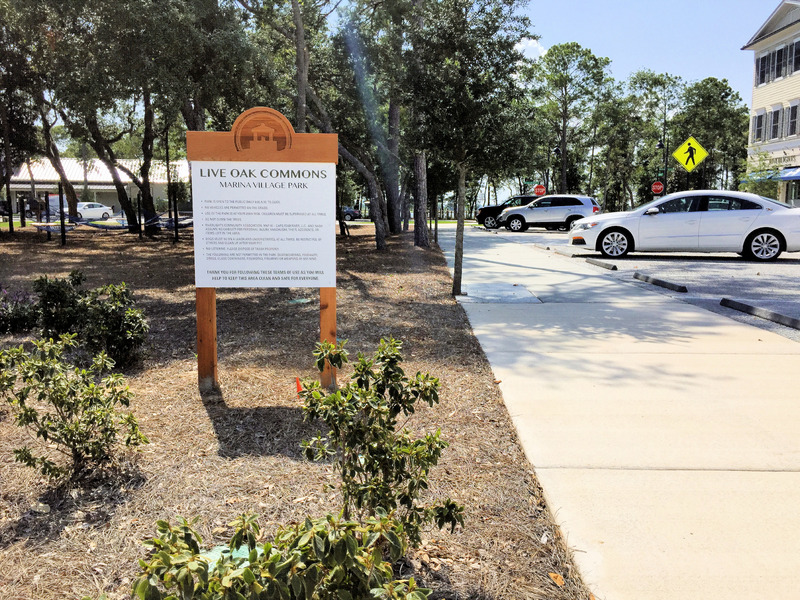 Beyond the outdoor amenities developers have crafted out of the surrounding environment, RiverLights residents can also access the Lake House. 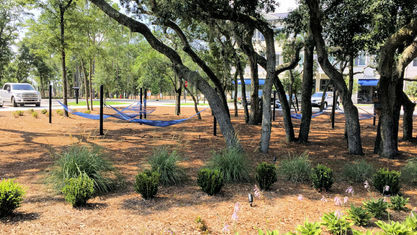 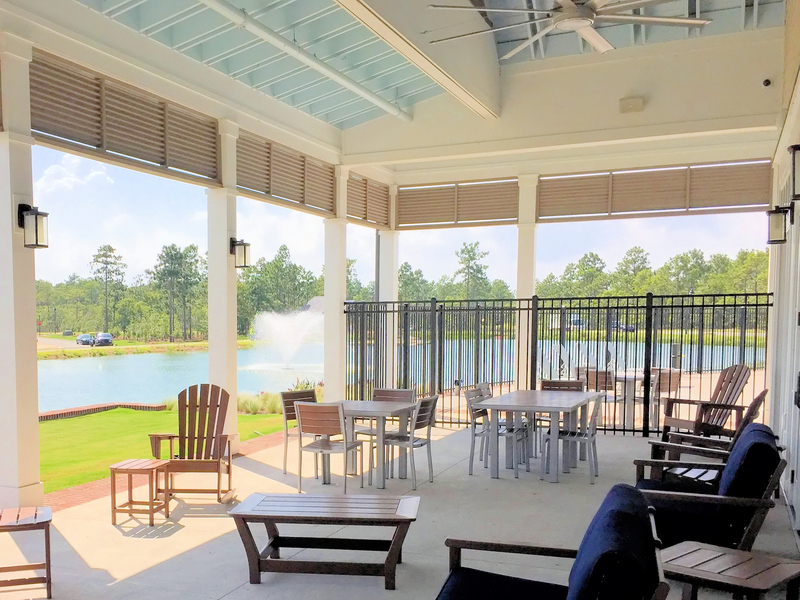 The Lake House includes the community’s state-of-the-art fitness center and salt-water pool. 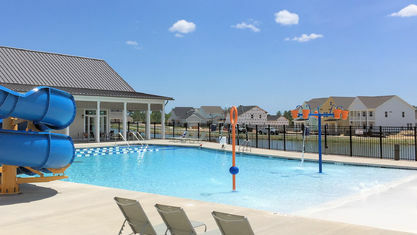 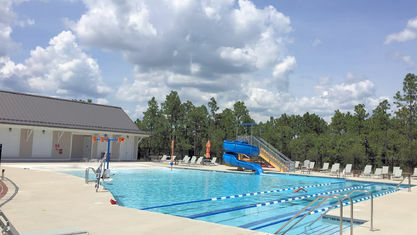 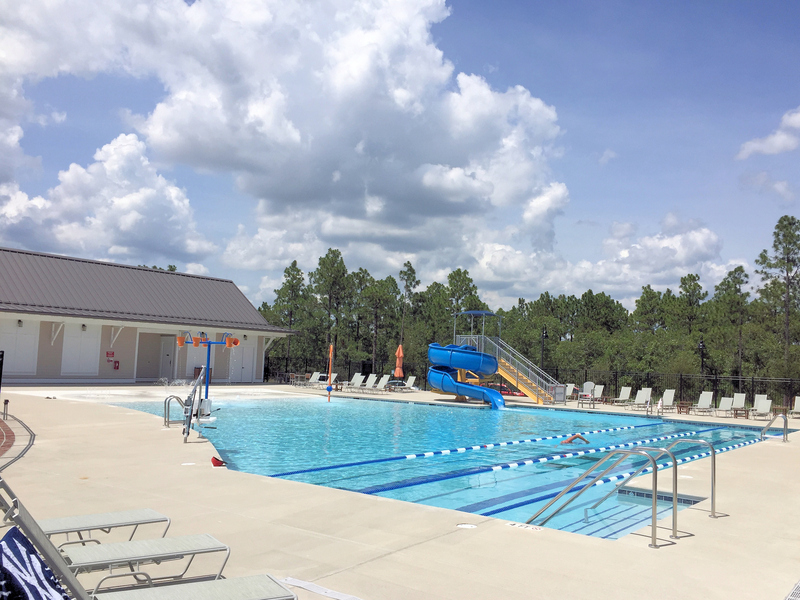 Recognizing the unique needs of its residents, Del Webb has provide its section of Riverlights with its own state-of-the-art fitness center and sports courts, and indoor and outdoor swimming pools. 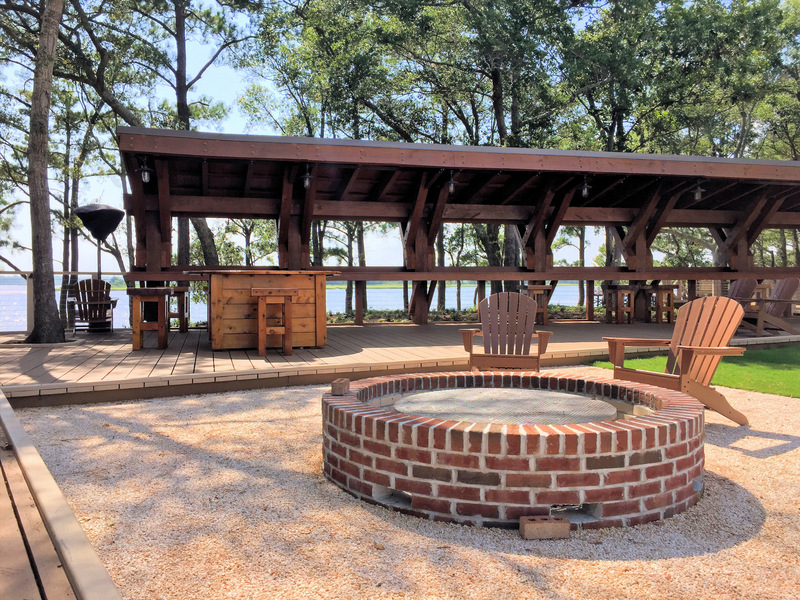 There's also a full-time lifestyle coordinator to provide a full range of activities and events throughout the year, including pottery classes and social clubs. 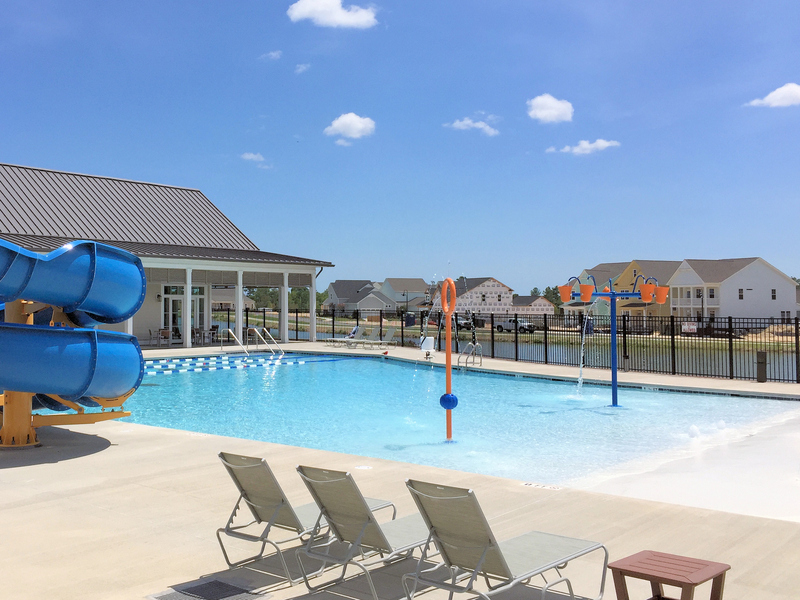 Scroll down this page to "Browse Topics in RiverLights" to see pictures of the Del Webb amenities. 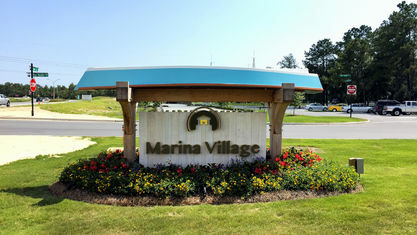 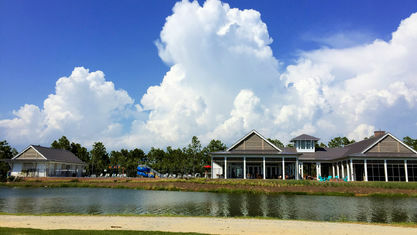 Marina Village, Riverlights' commercial area, offers a relaxed dining and shopping environment. 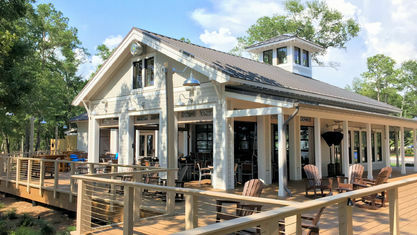 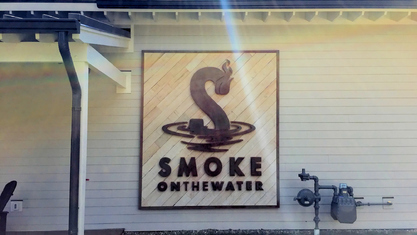 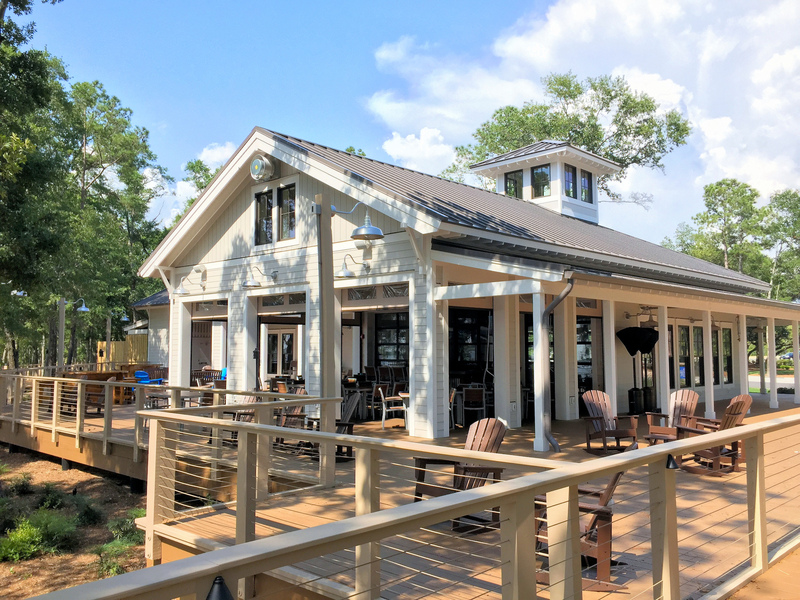 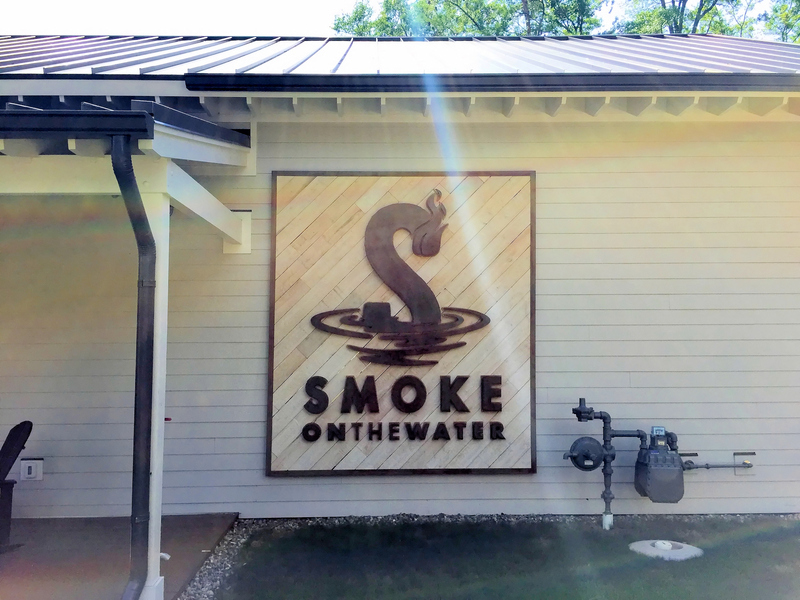 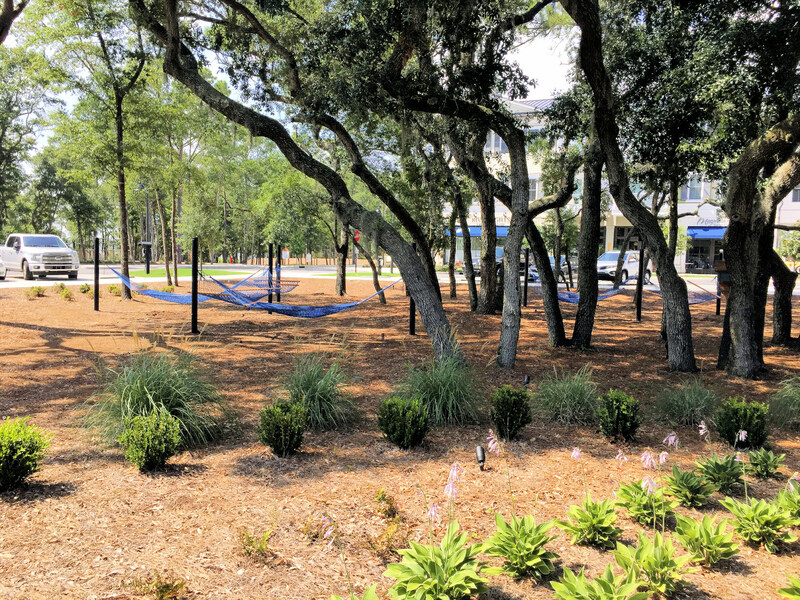 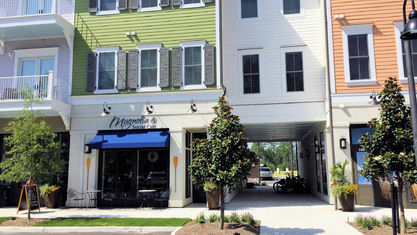 Right now, residents can grab a cup of coffee from Magnolia Social Cafe, enjoy dinner with a view of the Cape Fear River at Smoke on the Water, and meet friends at Southern Shores Craft Beer & Wine. 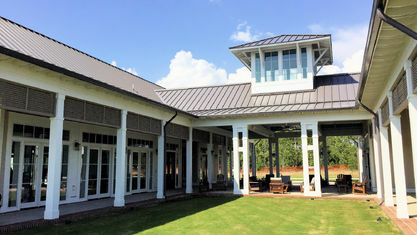 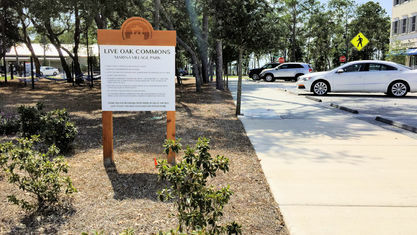 A new building is in the works and the developer's main goal is to work with local businesses to provide services that community residents need on a daily basis, as well as unique entertainment like the Club Golf, a 2,700 square-foot indoor golf venue with 4 simulators that allow you to play courses around the world. 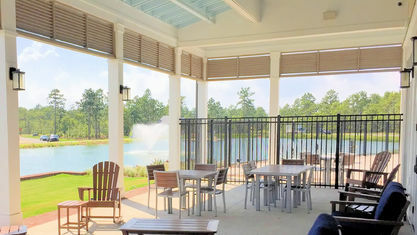 When completed, RiverLights will have every amenity and feature residents could want. 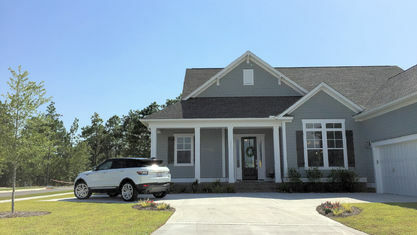 Contact the Cameron Team today for more information or click “Let’s Chat about RiverLights” above. 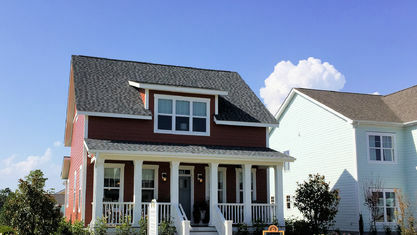 We've represented multiple happy homeowners in RiverLights and would love to help you with the buying process. 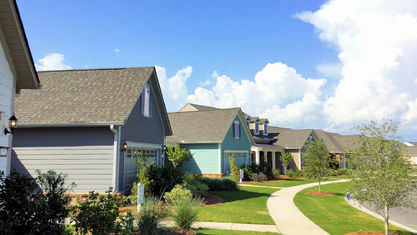 View our selection of available properties in the RiverLights area. 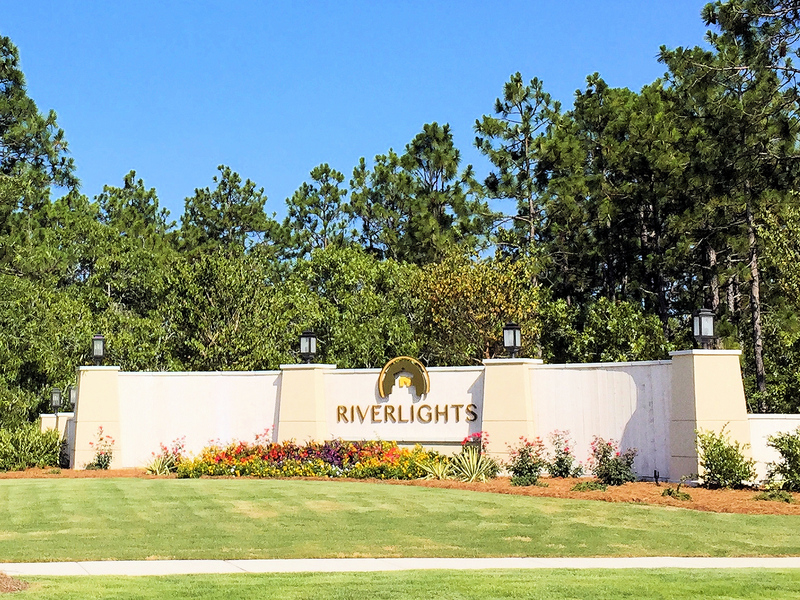 Check out the latest demographic information available for RiverLights. 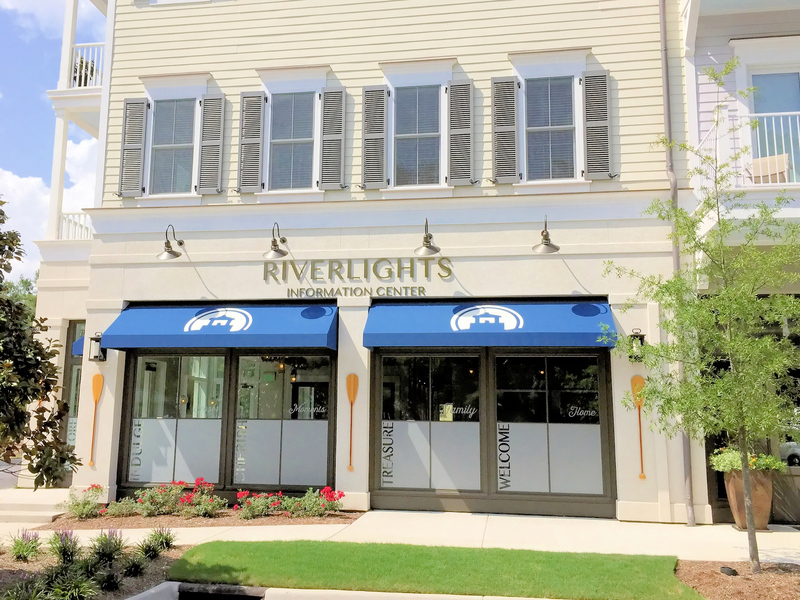 Get to know RiverLights better with our featured images and videos. 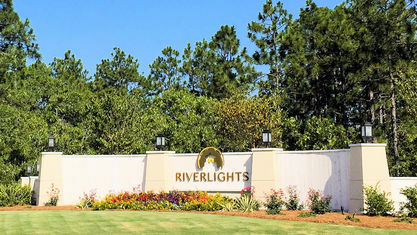 Learn more about schools near RiverLights complete with ratings and contact information. 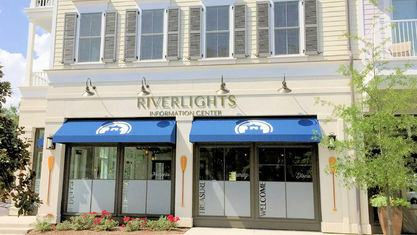 Browse through the top rated businesses in the most popular categories RiverLights has to offer.